​We expect our new online registration to be live in the coming weeks. 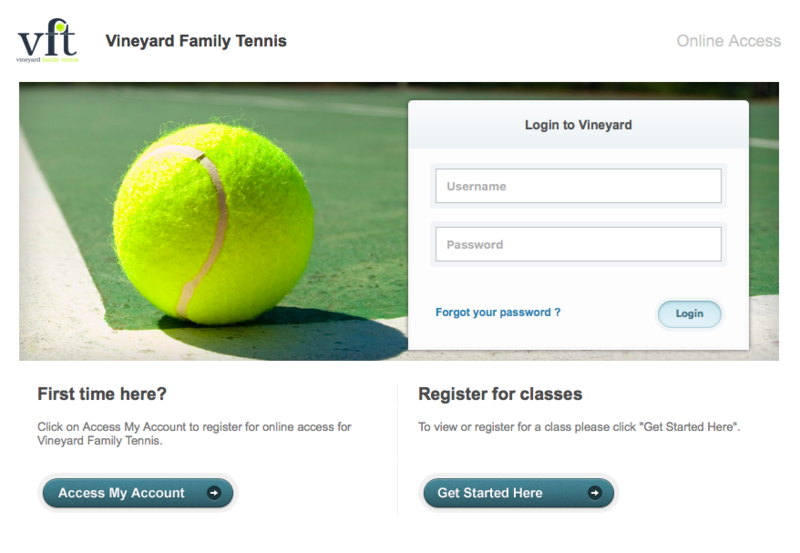 Soon members (and parents of junior members) will log-in to your very own VFT dashboard. Registration, payment information, club news and pretty much anything tennis can be managed here. We expect to be live in the coming weeks. ​Our mobile app (coming in February) will also help to make getting on the court a breeze.